Blue flames of a gas burner inside of a boiler, Stove top burner igniting into a blue cooking flame. 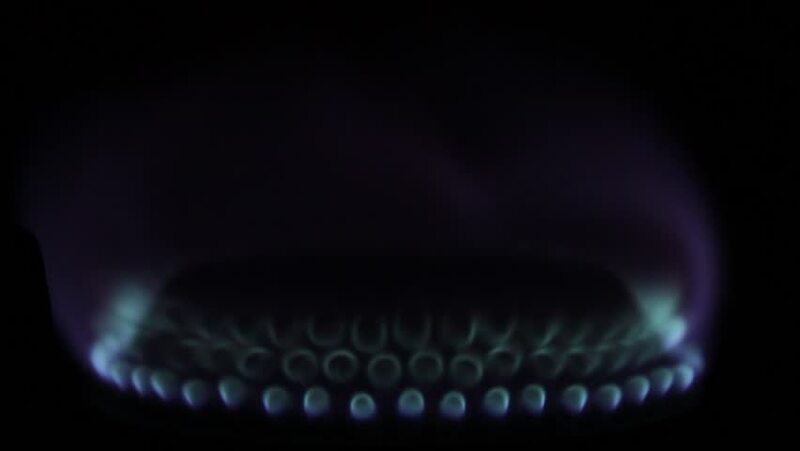 Natural gas inflammation in stove burner, soft focus, dark shot. Full HD, 1920x1080. FHD. 4k01:00Natureal gas flame on the black background. Natural gas inflammation in stove burner, close up view, Gaz fire burns, house gas flames, motion footage. 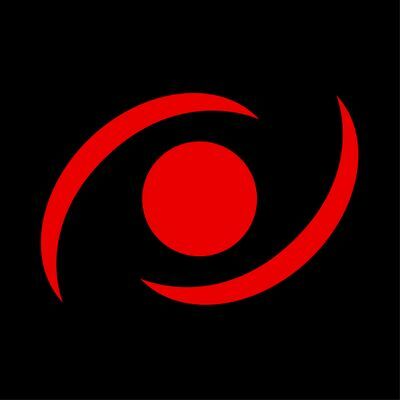 Dark background, gas red flames. 4K, ULTRA HD. 4k01:00Gas fire burns, Stove top burner igniting into a blue cooking flame in 4K. Natural gas inflammation in stove burner, close up view. Stove top burner igniting into a blue cooking flame. UHD. hd01:00Gas-stove on the black background,Blue natural gas, Flames Of A Gas Stove. Full HD nature blue gas. resolution 1920x1080. FHD.